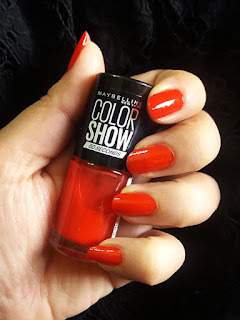 Maybelline Newyork is one of the most used, globally recognized, makeup brand. I have a love and hate relationship with this brand, mostly love of course! This post is a compilation of their new and old products with improved formula that I tested for you all. Some of them went from liked to love products for me! Yaas! The pocket-friendly brand with quality products, Maybelline Newyork is one of the oldest brands that I know off because I always have at least a few of their products in my collection at all times. I was sent some of their classic products along with new ones to test. As per brand: This formula contains Perlite, a pure mineral with skin perfecting powers. Visibly lightens complexion, while absorbing sweat and oil. UV filters protects skin from both sun darkening and damage. 12hr fair, fresh and perfect: Fair, fresh and protected, your complexion looks and feels perfect all day long- even in hot, humid weather. 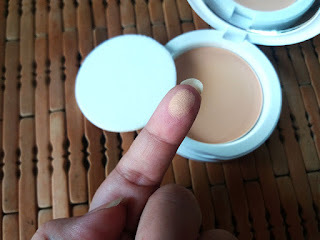 My experience with this compact was satisfactory even though it didn't deliver what was expected. It does get patchy at times in extreme humid weather on your dry zones. It doesn't last for 24 hours either, require reapplication. 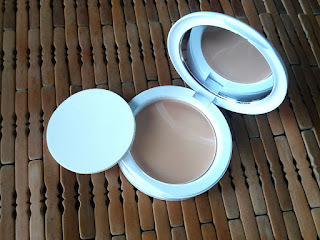 However, its light on your face and great for a finishing up on BB creams or being a great freshen up pat for those days when you just want to keep it light with a little moisturizer and powder. 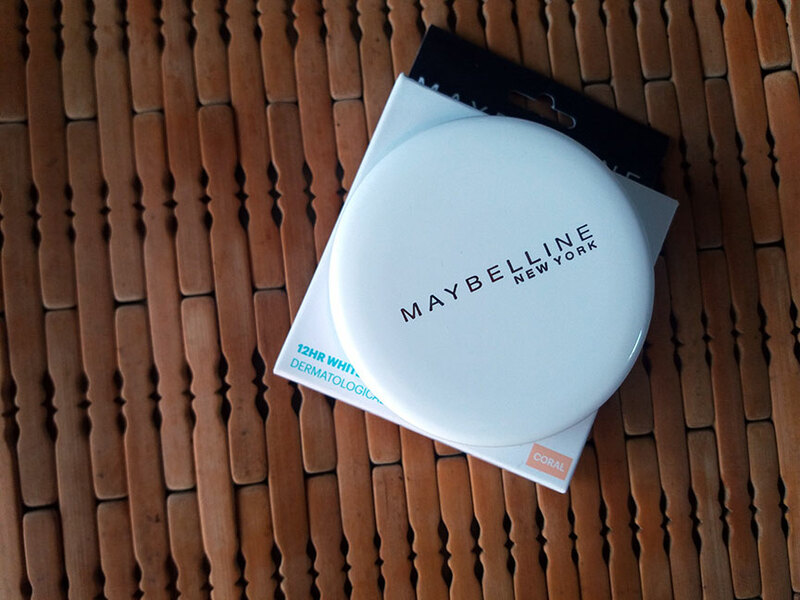 Its a handy on the go compact and an alternate to blotting paper/pads as well so you can keep this in your bag at all times, like me. Some people, specially younger girls, consider this as their go to Mascara. For the record, I have tiny Asian lashes which are also super flat so most mascaras doesn't work on me. 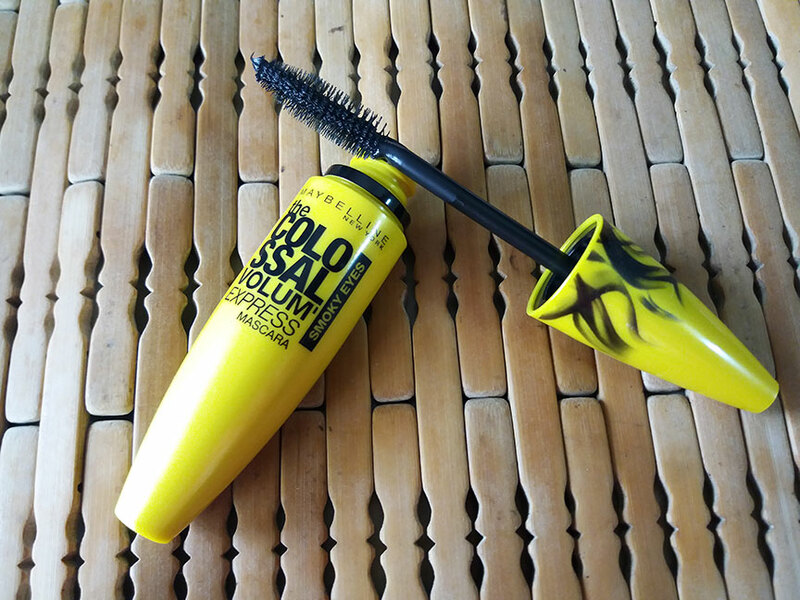 The unfortunate circumstance with this mascara was that even though I was happy with it's lush, lengthening application it kept smudging. That is very odd considering it is not supposed to and many people I know who use this don't have this issue. It is also great for sensitive eyes and is contact lens friendly. Its gives good thickness to lashes without clumping (I apply two coats) and is long lasting so worth a try, however, I am still trying to figure out why it smudges on my eyes, bummed. 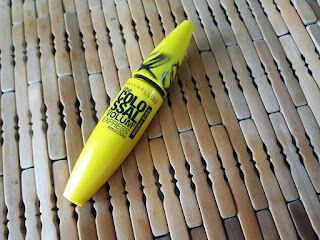 By far one of my favorites when it comes to vibrant shades. I have many nail colors in this brand. 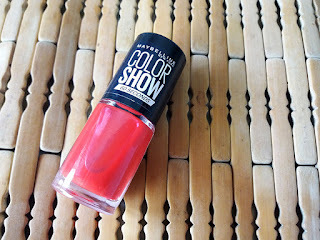 I do apply a top coat because if you just apply this nail polish without anything else it chips sooner than expected. 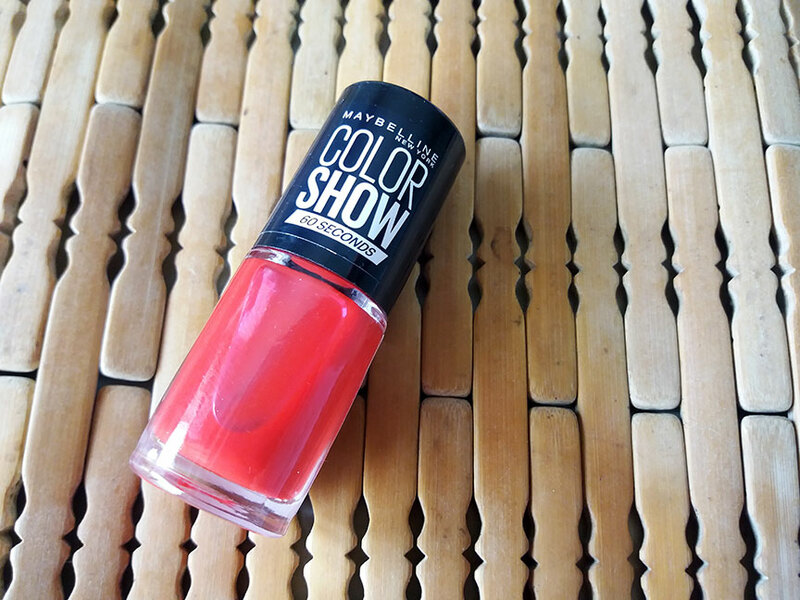 It doesn't damage your nails and you can sport the pretty shade for a good week as well without worrying about yellow nails. The shade I got was "Power Red" which is a bright red with orange undertones. This was my very first time using this lipstick and I instantly fell in love. It is not a color stay, long wear lipstick, however, we cant only live on those either. 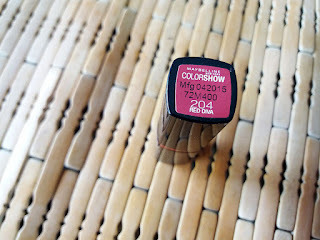 Color Show lipsticks are super moisturizing and pigmented. 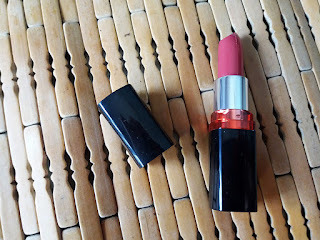 The color pay off is beautiful and it gives your lips a plumping effect. I am totally in love with the cherry smell as well. It may not be longwear but you dont require reapplication for three to four hours unless you are eating some four course meal that is super messy. It doesn't smudge or bleed either. The Color Show lipsticks come in a variety of shades. I got shade 204 "Red Diva" which a beautiful wine color. 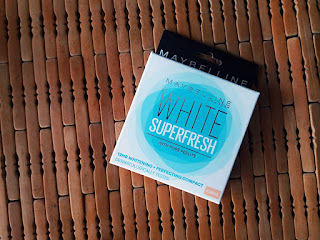 Maybelline products are easily available in most makeup shops all across Pakistan and can also be purchased online from Just4girls.pk and daraz.pk. If you shop from just4girls.pk you can get 5% off on any purchase if you use my code J4GRA5 during checkout. 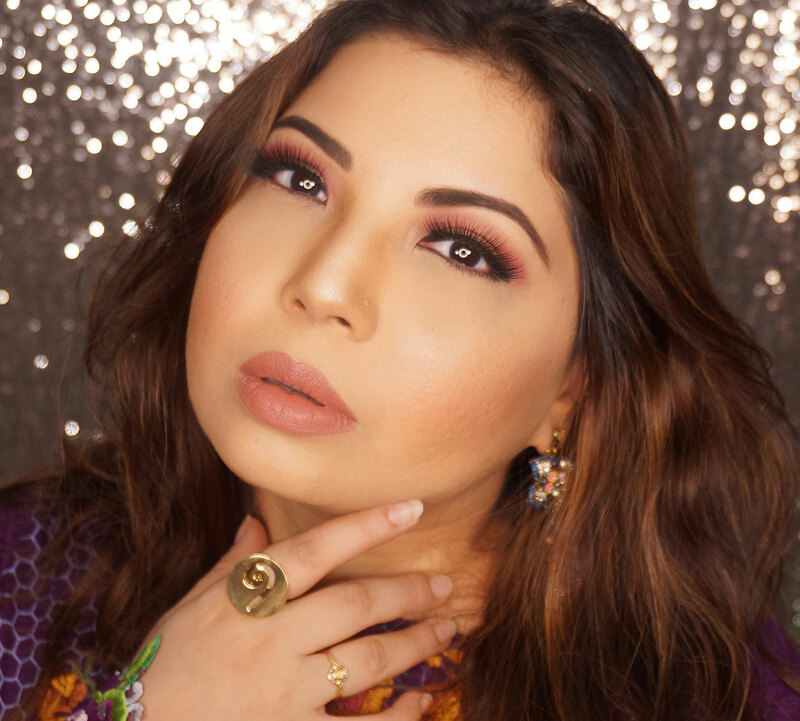 Your lip swatches are always gorgeous! Interesting picks, try the Rocket Volum'Express Mascara. It gives both length and volume, my personal favourite! 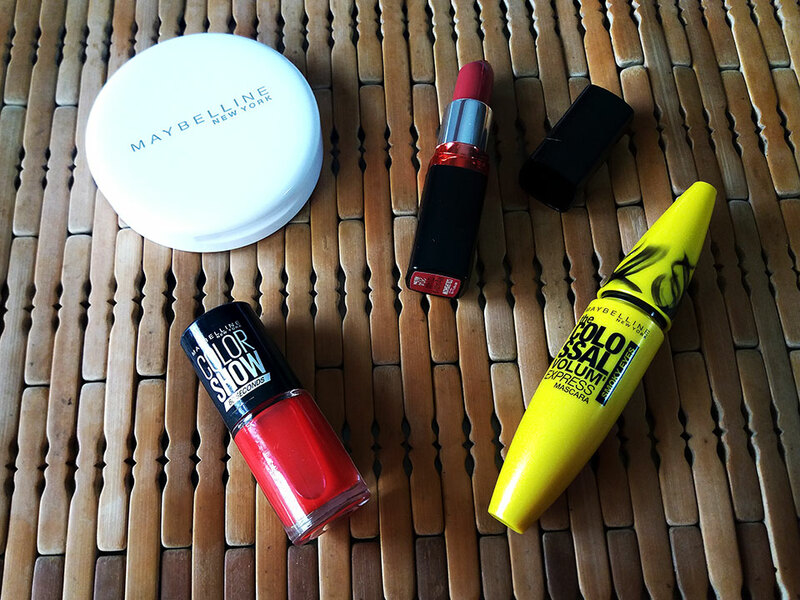 Sadly, Maybelline products are as they always were here in Islamabad. I've visited quite a few places who stick them and the same mascara is for 850+ - weird. These lipsticks arent even available. 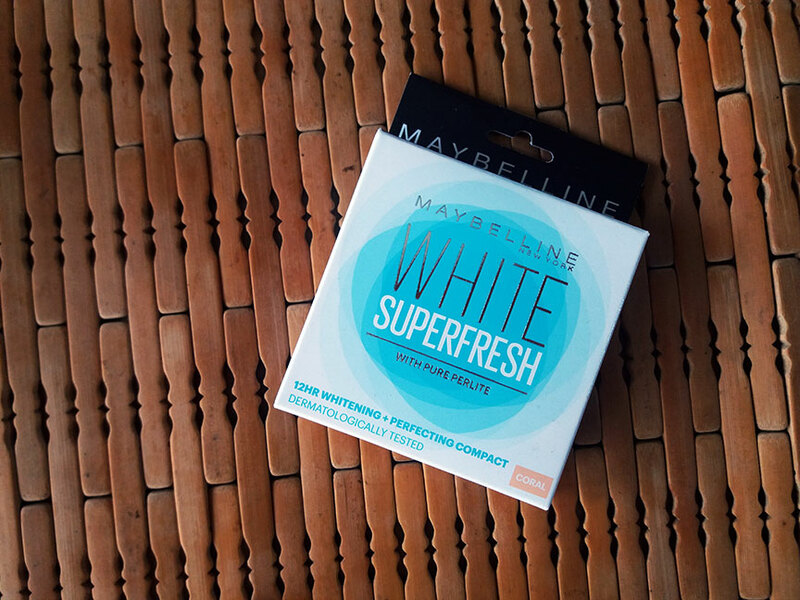 They probably need to get all their distributors alligned, because I LOVE Maybelline, and at this price range, I would love it even more haha.